Knitting on a circular needle doesn't have to be a mystery, although I have to admit it was a tough sell when I began knitting. 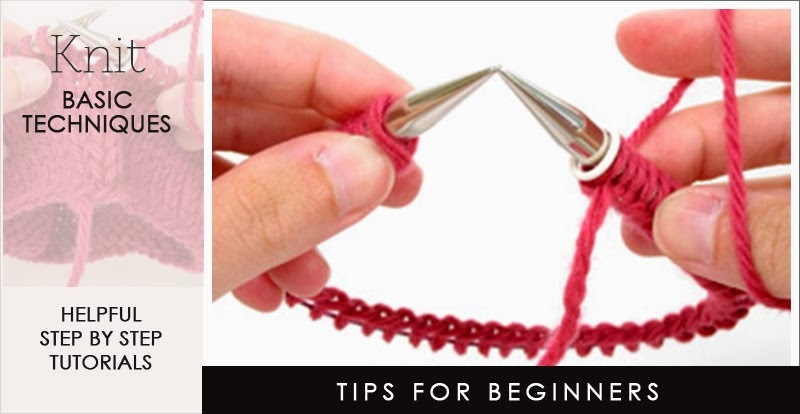 Holding a large number of stitches or thick yarn on two needles can be cumbersome, which is why a circular needle is recommended. There are a few tricks to remember when working in the round but these are very well explained in the video tutorials included below. 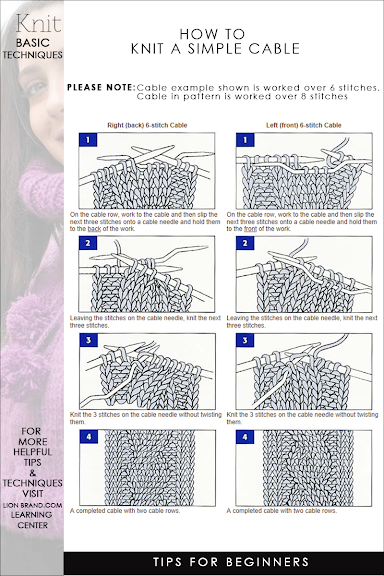 The featured capelet pattern is ideal for a beginner with some experience. The design itself is not complicated and the recommended bulky weight yarn works up quickly. 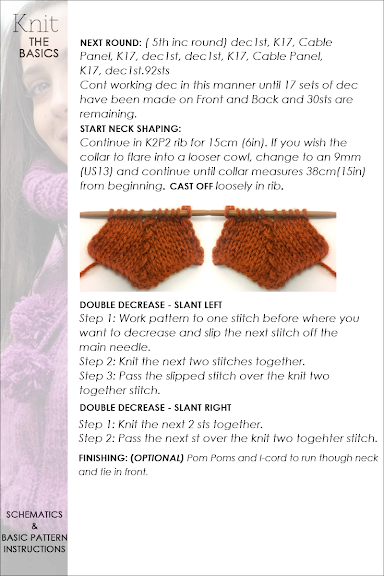 The shaping on the shoulders is easy, attractive and good way to learn about both simple and double decreases. 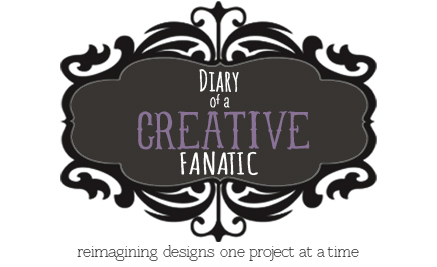 This project is a perfect gift to yourself to wear on it's own or over a jacket for extra warmth. 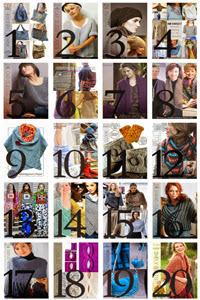 Read further for pattern, tips and video tutorials making it a breeze to knit with circular needles!